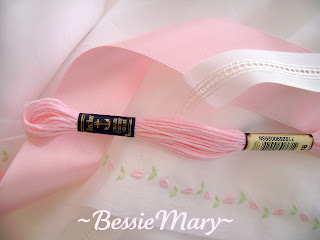 BessieMary: Soul Soothing Shakes and Sewing! Yesterday, I really did not want to be where I was or doing what needed to be done. A delicious peach milkshake from Chick Fil A! It is sunshine and happiness in a cup, from the cherry on top to the very last drop! I was finally able to gather supplies and head toward the sewing machine. 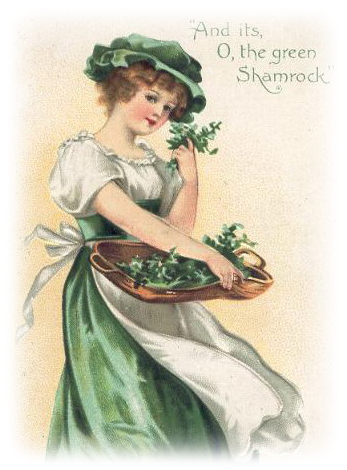 Nothing like beautiful embroideries and ribbon to make spirits lighter. Nothing like stitching to make my world a little more right-side-up! Be back soon -- I hope -- with a finished project! 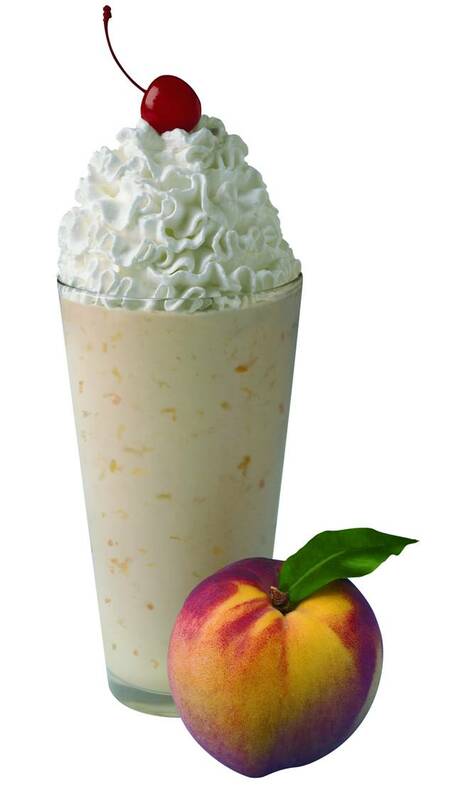 In the meantime, go enjoy a peach shake! They are only available for a limited time! Good to see you are sewing, will be on the lookout to see what you did. I want one!! The shake I mean.....gotta run. My blender is calling me! oh, p.s. can't wait to see your next finished project. I may try my hand at heirloom embroidery very soon. Lord knows I have plenty of embroidery floss, I just need to get some delicate fabrics. SO not fair...and you don't even gain a centimeter! So glad you got such a sweet treat and could "retreat" to your sewing room. Balm for the soul. So jealious. My favorite "peach shakes" and we don't have chck fi la anywhere close or good peaches in he store. I'll be back in a bit... 3 hour drive to get a shake.. :) Have fun sewing! what sweet treats!!! A shake and sewing those beautiful fabrics and trims. Hope your doing well!!! Yum on the peach shake! There's a Chick-Fil-A right by my house so I'm going to try one soon. It may be good they're only available for a limited time! PLEASE come to our next gathering! I would love to meet you. I promise to mention the get together on my own blog the next time around. Alas, no Chik-Fil-A in upstate NY! A peach milk shake sounds wonderful! Love and prayers for you, Jan! I'm glad you got to your sewing machine!